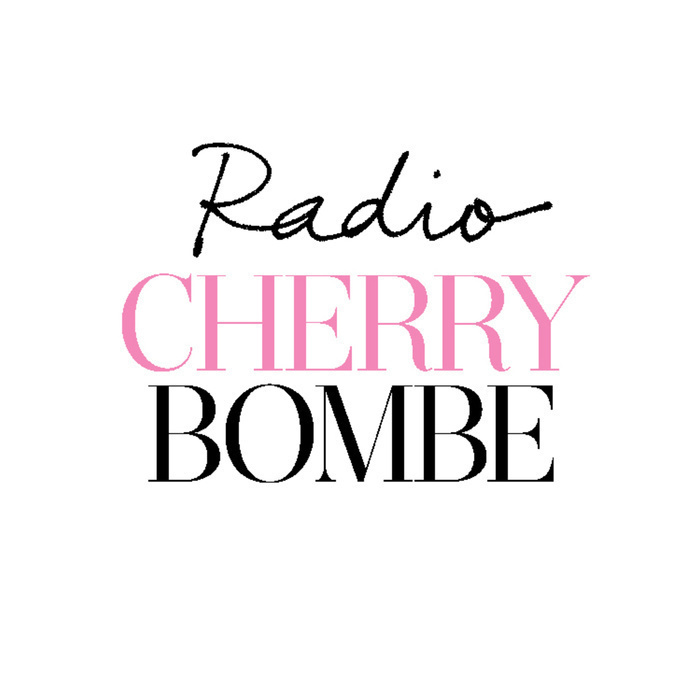 We don’t talk beauty advice very much on Radio Cherry Bombe, but we couldn’t pass up the opportunity to speak with Ayurvedic expert Shrankhla Holecek. 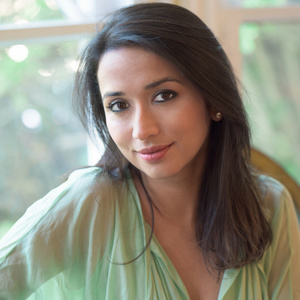 She’s the founder and CEO of beauty startup Uma (and janitor, too, says the hands-on exec). Shrankhla is also part of a family that’s been farming and crafting the world’s finest organic oils for almost 800 years. She believes that a beauty practice goes way beyond products; for her, it’s the food she eats, and her daily practices, which include yoga, tongue scraping, dry brushing, and oil pulling. Not familiar with those activities? Tune in and learn more about this fascinating woman who blends the modern and the traditional in all she does.